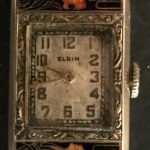 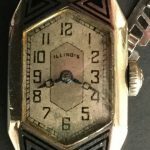 Offered for sale is an Elgin Madame Agnes model wristwatch. 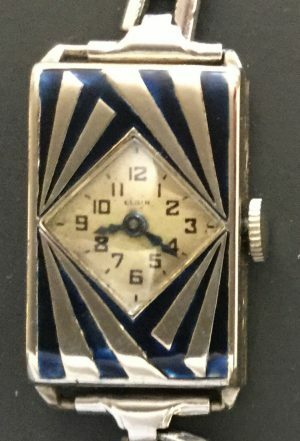 This Lucien LeLong deco-designed watch has deep blue enamel, however, this color enamel was not mentioned in its advertisements. 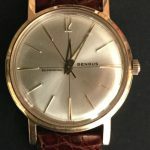 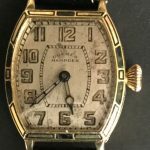 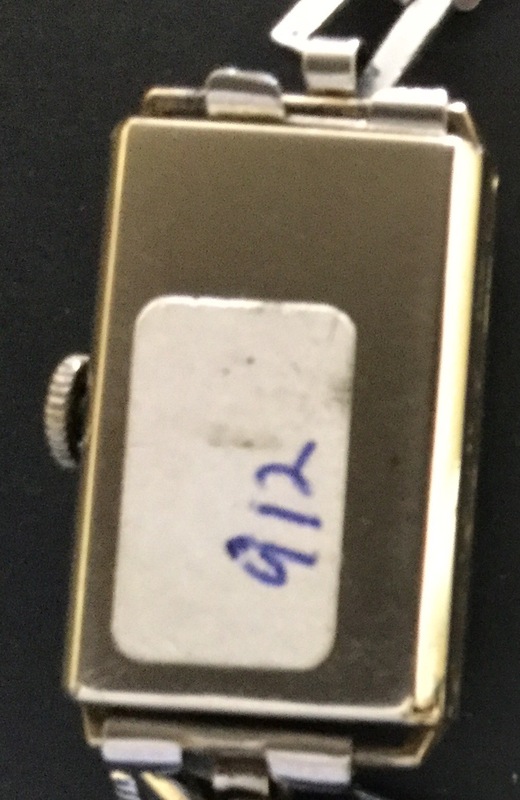 The case is excellent and its aged original dial is in near excellent condition.